Researchers have been experimenting with new innovative ways to use Boric Acid–both to exterminate bed bugs and for other types of pest control. 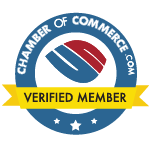 Boric Acid is a commonly known insecticide associated with pest control. Its effect will either internally, or externally effect pests by damaging their exoskeleton or rupture their insides upon consumption of the chemical. Studies were done on the effects of Boric Acid on German Roaches and Bed Bugs. The use of Boric Acid on German Roaches worked well when applied topically and when ingested. Topically spraying Boric Acid on Bed Bugs had little effect, but baiting with it was found to be highly effective. Researchers added Boric Acid to a bloodmeal bait, and this method was effective, especially when used with an IGR(Insect Growth Regulator). Using an IGR, such as Methoprene, limited molting. For females, this prevented egg reproduction. When male Bed Bugs contact an IGR, the male will pass the active agents on to the female, and thus, not allow the female to reproduce. Studies were also done using a product called Temprid (one we use at Dave’s Pest Control), a commonly used insecticide for Bed Bug treatments. The researchers exposed bed bugs to sub-lethal doses to see if the chemical still had an effect. Even though there was no mortality, the chemical still significantly altered the bed bugs; they were not laying as many eggs, they were feeding less, and they were not moving as much. The sub-lethal doses of the chemical Temprid proved great results. Experiments involving baiting for Bed Bugs have proven to be highly successful over spraying, but ultimately, the combination of both has been the best for complete control. Spraying can give one the false sense of complete coverage, but in reality, this is not always the case. Baits can also be highly effective for controlling Bed Bugs as a small amount placed in the right spot with the right ingredient can be more effective than spraying chemicals, especially in sensitive areas. Complete coverage is difficult to achieve when using the spray method in isolation due to clutter and inaccessible areas. With respect to bed bugs, this can especially be an issue as bed bugs can hideout in nooks and crannies, giving them a safe place to multiply. On the other hand, baiting for Bed Bugs can be very successful – Bed Bugs will most likely eat the bait because it is a guaranteed bloodmeal. It is important to thoroughly clean and potentially discard all items that may been touched by bed bugs. Bed Bugs remnants are known to release histamines for at least three months after eradication. This can cause severe medical problems including issues with the respiratory system. 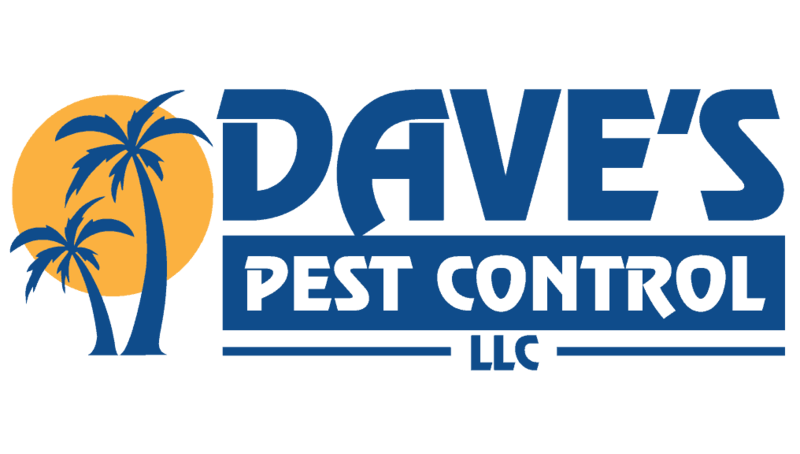 Call Dave’s Pest Control to eliminate your Bed Bugs from your home or property.